Submitted by member Liz Washer. Originally published on November 18, 2013. Sporadic rain showers couldn’t put a damper on the sheer joy of this beautiful May ceremony in the Berkshires! 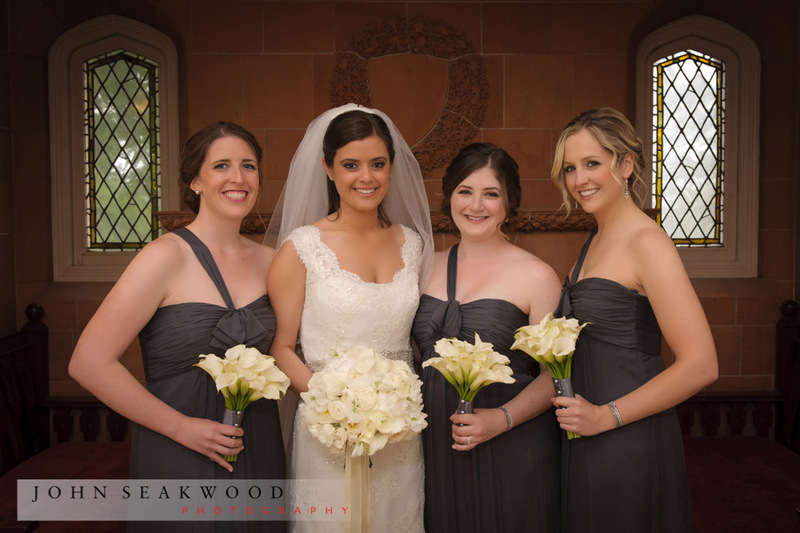 I did makeup for bride Lizzie as well as her mom, grandmom, mother in law, and 3 bridesmaids – everyone got a unique look tailored to their features (including lots of lush lashes). 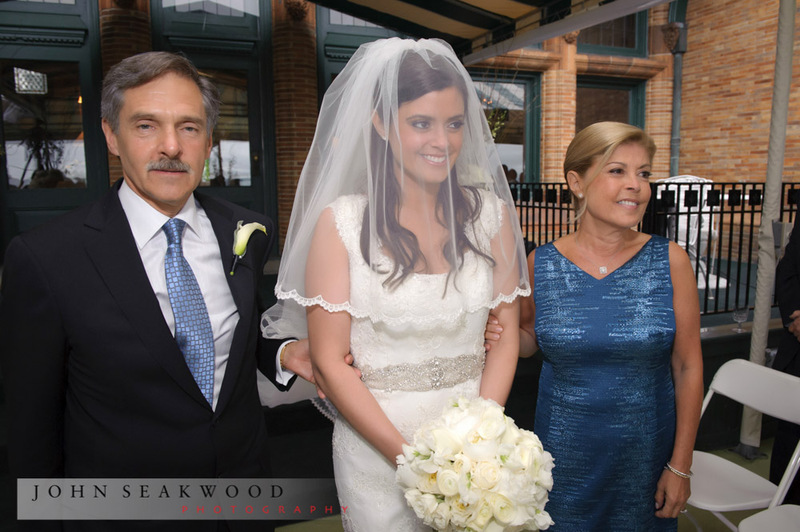 Lizzie’s big brown eyes looked especially striking with dark liner and warm peachy tones, a look that guaranteed her eyes would stand out even behind the veil. I’m so delighted to be able to share photos AND video from her gorgeous wedding!